Welcome to Murray Downs Resort, Swan Hill. 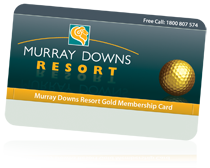 We invite you to stay at Murray Downs Golf Resort situated on the New South Wales side of the Murray River at Swan Hill. Golf, bowl, tennis, relax in sunshine by the large tropical pool. 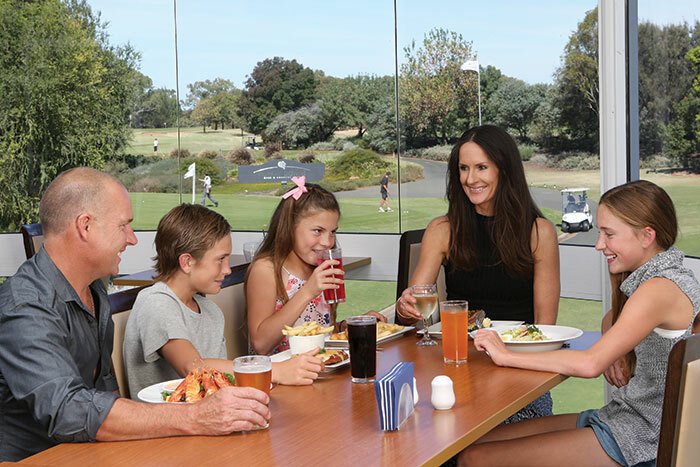 Wine, dine and enjoy full NSW clubhouse facilities at the Country Club, before finishing the perfect day with a spa at the resort. The resorts hotel accommodation offers individually air-conditioned family size rooms, two bedroom units and self contained apartments. 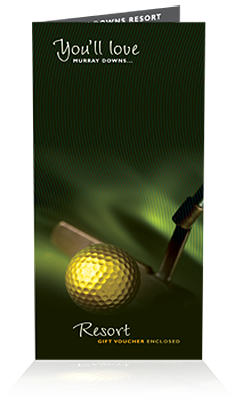 We offer a variety of accommodation to suit golfers and the non-golfer alike. Learn more about our different room types. Overnight from $145.00 (Double). Check availability and rates for Swan Hill accommodation at the resort. Experience our stunning golf resort location offering a range of accommodation, facilities and services. Everyone is welcome at Murray Downs Golf Club. Play, stay, enjoy a round of golf, enjoy a meal at the Country Club, or let us host your next conference, function or event overlooking the Golf Course. 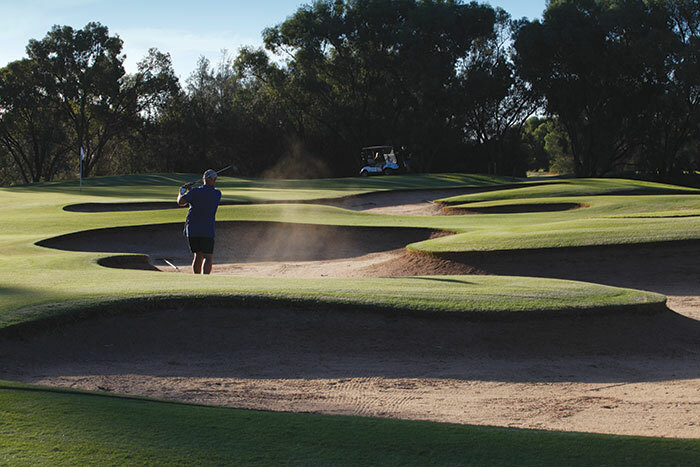 Put simply, Murray Downs Golf Resort at Swan Hill is one of the most acclaimed and affordable golf resort holiday destinations in Australia. 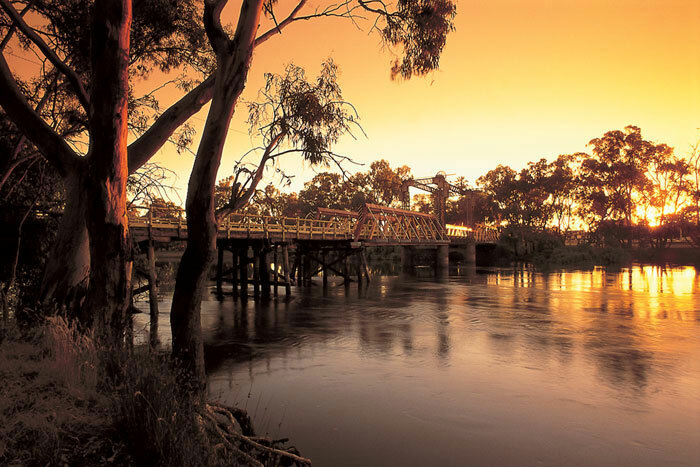 Book your next holiday at Swan Hill staying at our resort and experience the range of activities the Murray River region has to offer! 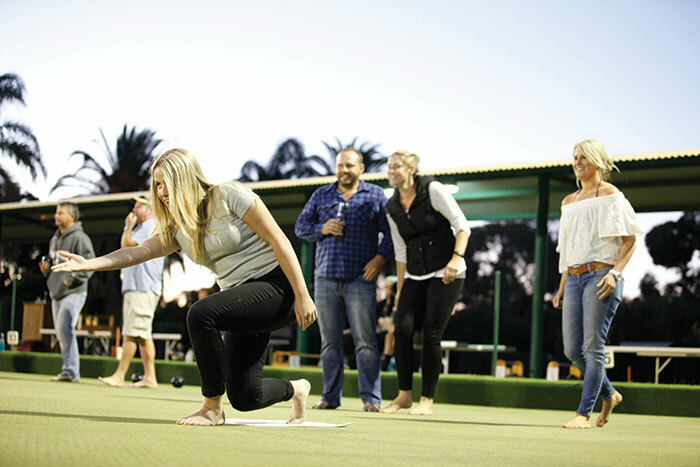 Swan Hill accommodation packages at Murray Downs Resort are perfect for golf on the Murray, and in fact are ideal for anyone seeking the highest of standards in accommodation at Swan Hill. The golf resort’s 18-hole championship course is one of the best resort golf courses in the country and the undisputed number 1 golf course along the Murray River. Murray Downs features an array of charming holes, perfectly groomed fairways, well-placed water hazards and stunning signature holes. 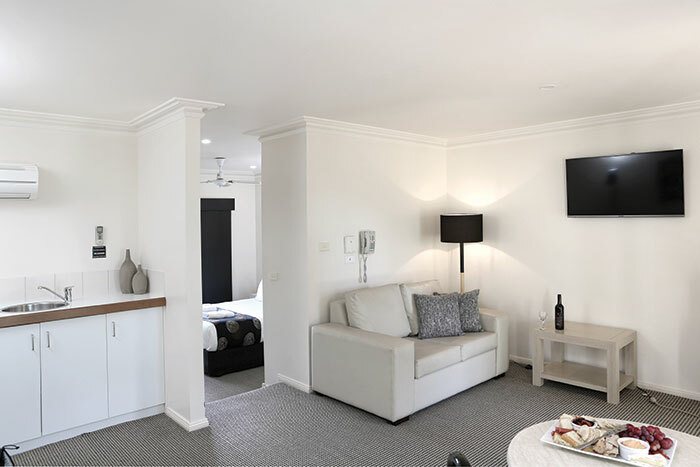 Enjoy the convenience of complimentary wireless Internet access in Swan Hill when you stay at Murray Downs Resort. 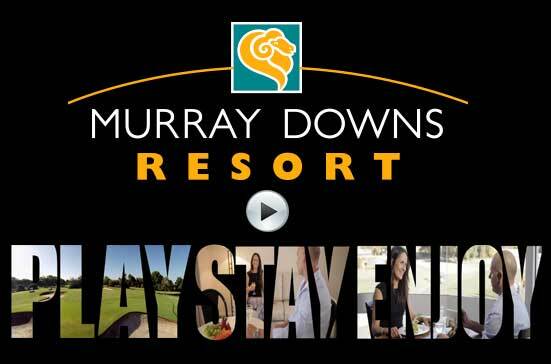 For golf on the Murray and a great experience, look no further than the Swan Hill accommodation at Murray Downs Resort. 10% OFF Motorised Carts and more.